A smile can be a beautiful reminder of the simple joys in life. There’s nothing like this healthy, youthful expression from Antonia to make our day brighter. Dentistry by Kiran Rapal of Saratoga, CA (www.lovemysmile.net). Macstudio restorations by MicroDental Laboratories. 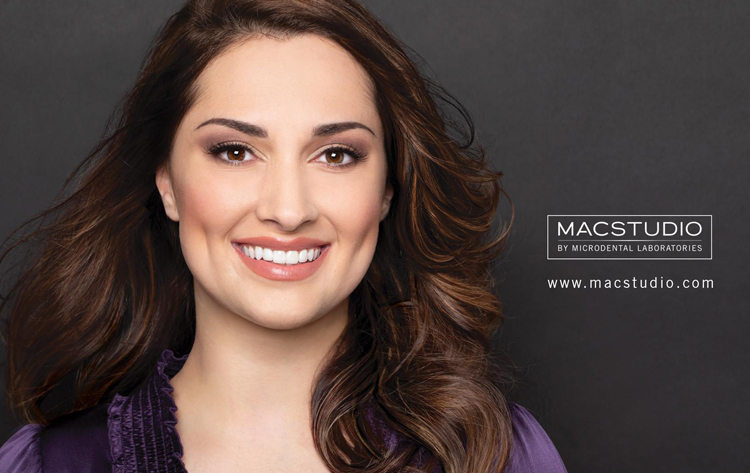 Check more unforgettable smiles at macstudio.com.